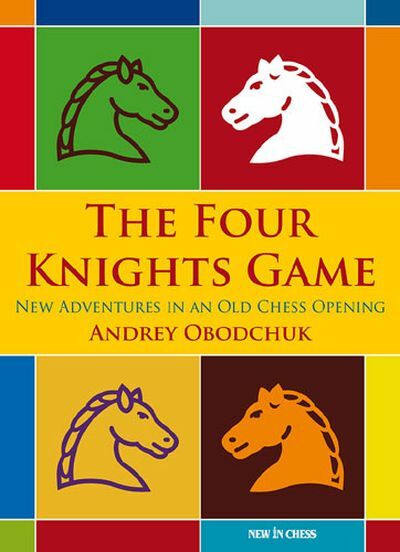 "A New Repertoire in an Old Chess Opening"
The Four Knights Game is one of the oldest chess openings and continues to be a popular choice among beginners and club players. 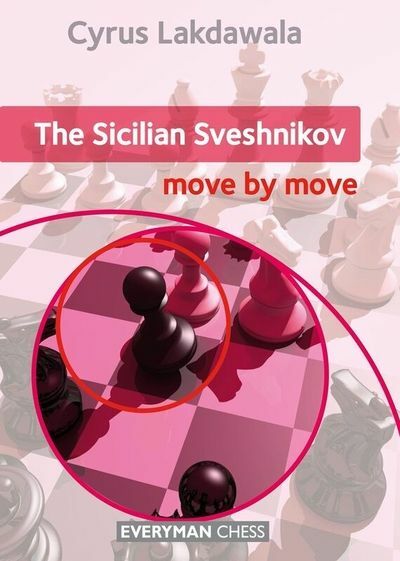 In recent years leading grandmasters such as Alexey Shirov and Emil Sutovsky have injected the Four Knights with numerous fresh ideas and changed its peaceful reputation. White has quite a few ways to create tension and play for the attack. Russian International Master Andrey Obodchuk has written a repertoire book for white players based on the Spanish Four Knights variation (starting with 4.Bb5). 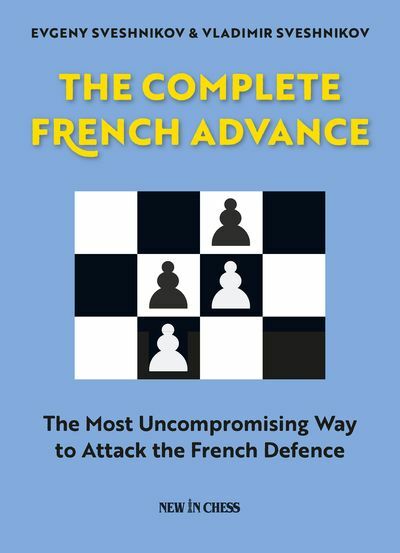 Covering a range of positional themes as well as sharp and amazing adventures, Obodchuk has created an easy-to-handle toolbox for amateur chess players of intermediate level, as well as a challenging exposition for stronger players. 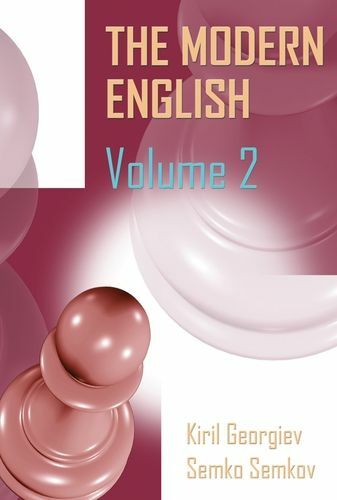 • Extra: the Belgrade Gambit, a treacherous sideline! Andrey Obodchuk is an International Master from Khanty-Mansiysk, Russia. He writes for international chess publications and works as a coach. He was the IPCA (physically disabled) World Chess Champion in 2010 and prolonged this title in 2011.